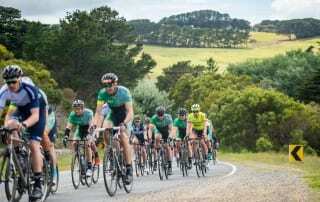 On Friday 16 November, 3 Slattery teams took part in Property Industry Foundation Tour de PIF 2018, riding on the wilder side of the Mornington Peninsula at Cape Schanck. The event brought together professionals from across the property for a fantastic day of fundraising and networking. 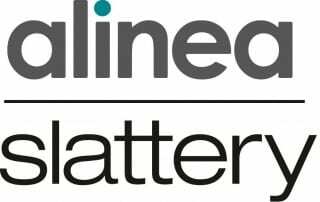 Slattery is thrilled to announce a partnership with alinea, a London based Quantity Surveying firm. 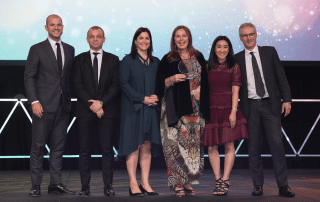 Slattery will implement joint thought leadership, global client and architecture collaborations and the sharing of benchmark data. 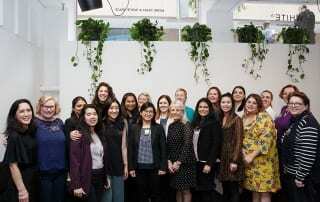 Property Council of Australia held a ‘Girls in Property’ program. The program aimed to raise awareness among high school students about the career opportunities the property industry has to offer and to encourage greater female participation. 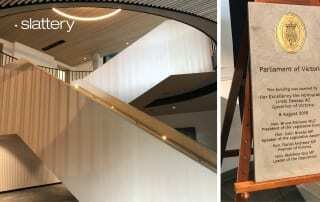 Today Slattery hosted over 150 clients and collaborators for the Slattery Annual Women’s Lunch in Melbourne. 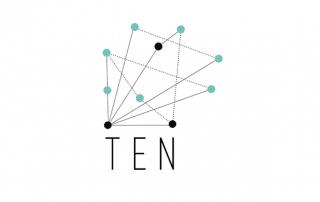 Sarah Slattery founded the lunch ten years ago to provide a fun and supportive environment for senior women to meet their peers. 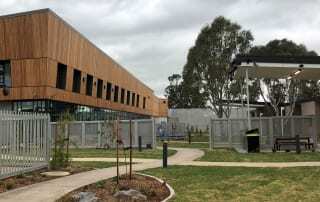 Slattery is proudly sponsoring the Tour de PIF Corporate Charity Cycling Day 2018 on Friday 16 November in one of the most special corners of Victoria. 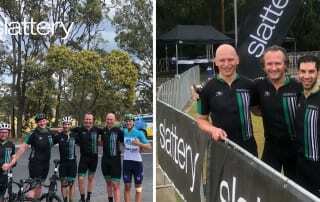 Slattery were proud to sponsor the second ever Tour de PIF Brisbane. This year, 125 riders participated to support youth homelessness and raised over $35,000.